Is your heat pump not heating or cooling your home as quickly or consistently as it used to? If your heat pump is more than 10 years old, it may be time to call Carolina Cool for a heat pump replacement in your Myrtle Beach home. The average lifespan of a heat pump is 8-12 years, however, changes in energy efficiency standards updated in 2015 have made heat pumps more advanced and efficient than ever. Those standards required the SEER rating on all heat pump units to be a minimum SEER 14 in the southern United States. The SEER rating is the Seasonal Energy Efficiency Ratio. The higher the SEER, the more energy efficient the heat pump replacement you’re considering will be. Energy savings mean more savings for YOU on your utility bill – up to 30% savings on heating and cooling costs compared to a heat pump 10 years old or older. 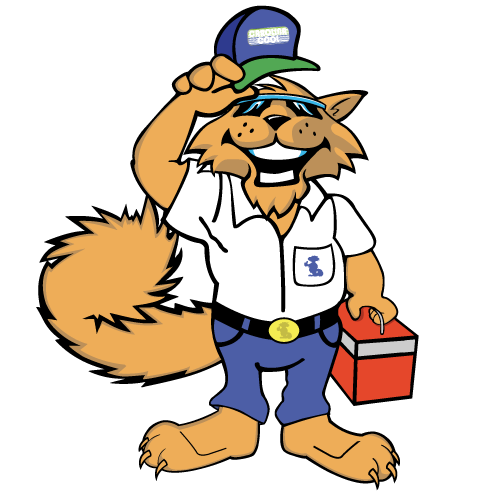 Service Maintenance Agreements to Save You MoneyWhen you’re ready for heat pump replacement in Myrtle Beach, call the professionals at Carolina Cool. Our experts will explore all the heat pump replacement options with you to keep you comfortable for years to come. Call Carolina Cool today at (843) 213-2050!